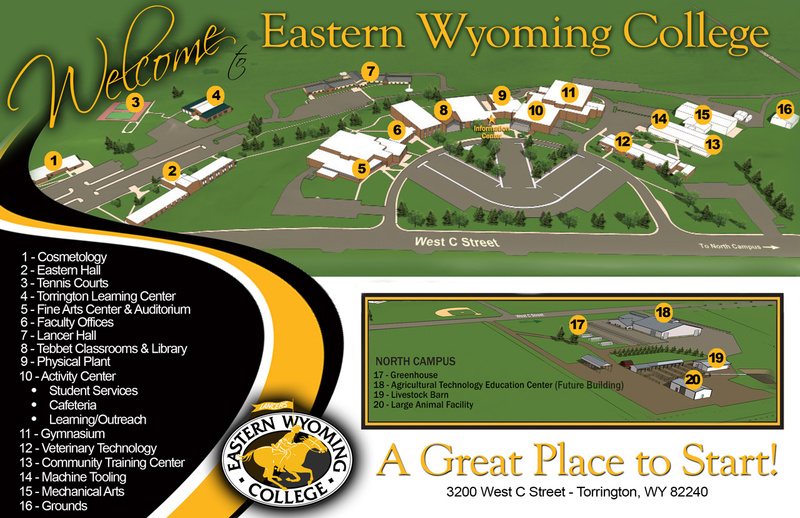 EWC Gear Up Club - Eastern Wyoming College - It's A Great Decision! EWC GEAR UP offers a wide variety of services to 7th-12th-grade students, their parents, and college freshmen throughout the state. The goal is to increase the number of eligible students who complete high school and are prepared to enter and succeed in college. EWC GEAR UP Program works with GEAR UP college freshmen to support their transition to college life. Services help students adjust to life at EWC by providing connections to campus resources, supporting academic success, and helping with financial aid and scholarships. Kick Off, a GEAR UP college orientation, which provides an opportunity for students to learn about EWC GU and engage in team building activities with other GEAR UP students, staff, and Peer Mentors. GEAR UP events which provide information about opportunities for campus engagement. Events include cultural, financial, and academic workshops. Free tutoring and academic support. GEAR UP Peer Mentoring which pairs GEAR UP college freshmen with a Peer Mentor who is a GEAR UP sophomore. The Peer Mentors help their “mentees” connect with people, programs, and resources.